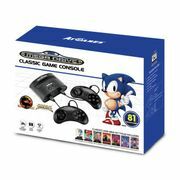 If you are looking for a Megadrive gaming console then you came to the right place. Get only top-notch Megadrive consoles that will surely satisfy your needs and wants. Deals from popular UK retailers would likely be on top of your options but you can also look for other great offers. Stick to your budget when you use voucher codes from your favourite retailers to maximise your savings. 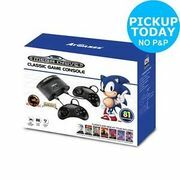 You can pick the most ideal Megadrive console that is suitable for your needs. You can get big savings when you purchase from Argos and other reputable UK sellers. PRICE DROP! 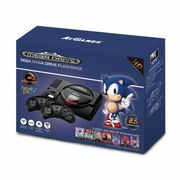 Sega Megadrive Classic Game Console £39.99. 80 Games!